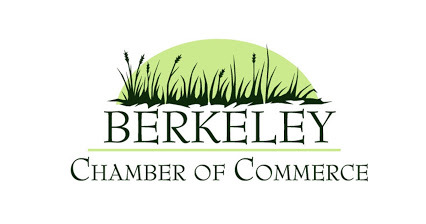 The Berkeley Career Express program will offer a combine Digital Literacy, Career Ready, ACT Soft Skills and Adult Education/General Development (GED) class for various Berkeley County Communities. The class is for unemployed or underemployed residents who are dedicated to pursuing education and career training. Each participant will receive a Chromebook, to study and work at home during their eight-week enrollment. Unemployed or underemployed residents of the St. Stephen, Cross, Alvin, or Long Ridge communities who are dedicated to pursuing further education and career training. Participants must be 17 or older and not enrolled in K-12. No diploma or GED is required to participate. For eight weeks, 20 – 25 adults in each community will participate in free classes and workshops designed to help them prepare for the workforce or pursue further educational opportunities. Students completing the 40 hours of course work can earn a WorkKeys Certificate, Basic Computer Literacy, and or Educational Functioning Level Gain certificates (based on the post test of Adult Basic Education). Classes are held Mon. & Tues.
Once an applicant is accepted into the program, they will be are able to check out a Chromebook from their local BCLS library branch. The participant will need to have a library card in good standing to check out Chromebook. 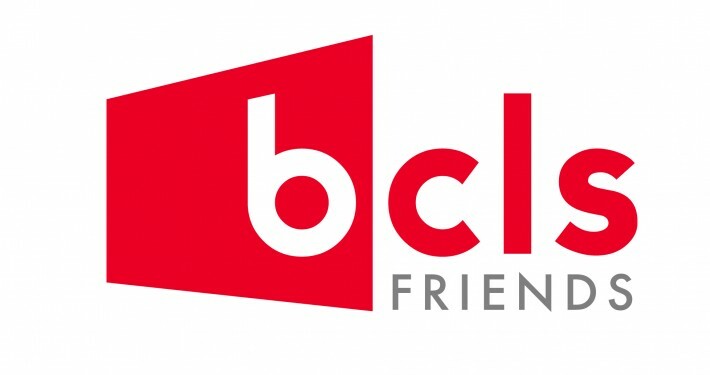 Participants of the Berkeley Career Express Program (BCE) who want to borrow a Chromebook must have a BCLS card in good standing and must read and sign a berkeley-career-express-use-agreement. We also encourage them to participate in some one-on-one training so that they know how to use the Chromebook. This can be done with library staff at the time of check out. Instructions are included in the kit. The library also hosts monthly workshops for additional technical training. Chromebook (+ charger), Mouse, Berkeley Career Express_Mobile Internet Kit_User Guide, and Case. 30 Day checkout, Ages 18+, 1 30-day renewal is available as part of this program. These kits are only for the Berkeley Career Express program and cannot be placed on hold or checked out to a customer who is not enrolled in the BCE. Ending your session, closing the device, or turning off the Chromebook removes any data, saved pages, passwords, and changes to settings. If you do not have a Google account, you may use a flash drive to store and share files. Not all sites will be Chrome compatible. The Chromebook will go into sleep mode after 120 minutes. The average battery life is 8 hours, depending on the type of use. At the end of your Berkeley Career Express 8-week enrollment period, your kit MUST be returned to the front desk of the St. Stephen Library — Do not return the kit to book drop! If the kit is overdue, the Chromebook will only have access to a specific library webpage for five-minute intervals. If you require further assistance, please contact your local Berkeley County Library here. This program is a collaboration with the following organizations and is funded by a grant from SC Google. Where the Berkeley Career Express (BCE) Program will provide classes and online resources during the 8 week enrollment periods, we wanted to let participants know the continued learning does not have to stop there. Here are a few resources provided through the BCE Project Partners and other community supporters to further your education and training as well as searching and applying for a job.